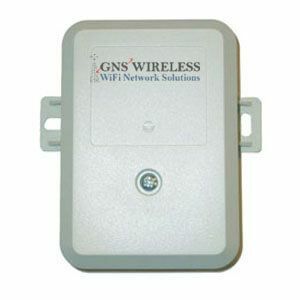 The 600SS Ethernet Surge Suppressor provides a path to ground (Protective Earth) that protects connected radio equipment from near-miss lightning strikes. The Cambium surge suppressor is compatible with all Cambium NetworksPMP models. The 600SS is composed of two separate protection circuits. The Ethernet suppressor circuit consists of a common mode and differential protection scheme across both pairs of data lines (pins 1 and 2, and 3 and 6). The power lines are also protected against surges in common mode and differentially. Because it must protect all varieties of power configurations, the 600SS offers full isolation between the four power lines (pins 4, 5, 7 and 8). 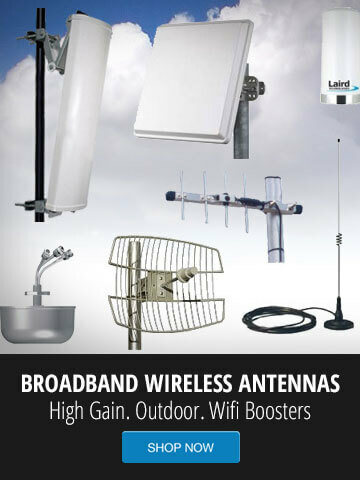 Cambium NetworksNetworks provides exceptional wireless broadband connectivity solutions. With more than 3 million modules deployed in thousands of networks around the world, Cambium Networkssolutions are proven to provide cost effective, reliable data, voice and video connectivity.